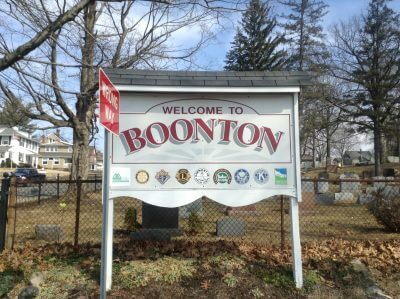 When looking for an affordable Cremation Service in the Boonton NJ area, Gorny Funeral Service can satisfy the needs of your family. We also service and cater to the families in the surrounding area like Whippany and Cedar Knolls NJ. Gorny Funeral Service a chance to serve your family. Contact us today to learn more about our Affordable Cost Options. Most religions permit cremation; some recommend it. Support for cremation is not universal among faiths, however. Consult your religious advisor with any questions about the appropriateness of cremation in your faith.